What’s better than a new giveaway popping up in the middle of your working week? TWO giveaways popping up in the middle of your working week, of course! 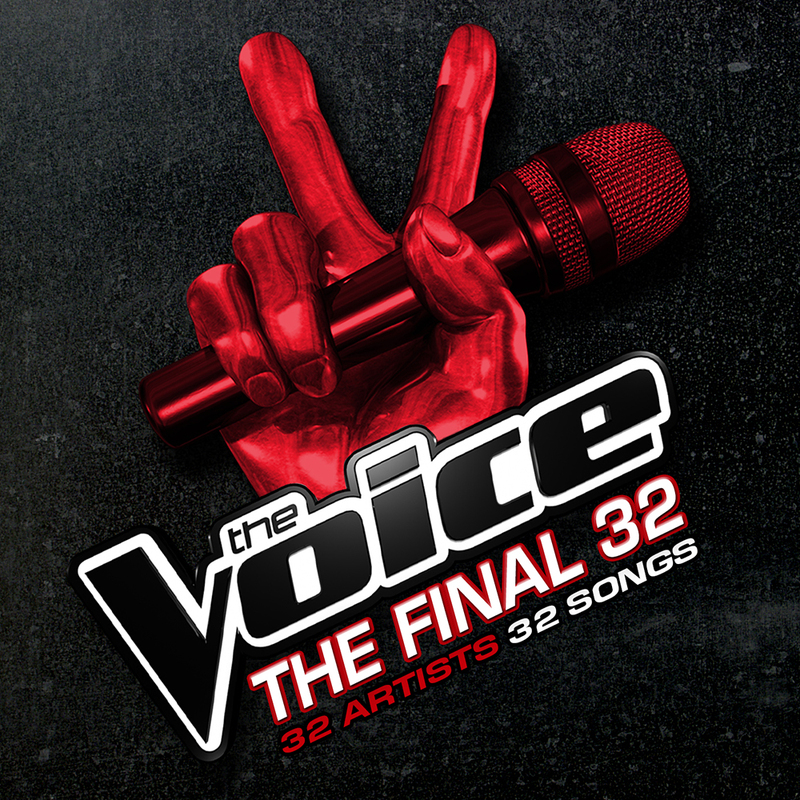 Yes, just hours after offering up copies of the new Agnetha Fältskog album for giveaway, those fizzy folk at Universal Music have come back to us with five more albums to go… this time it’s five copies of the new ‘Voice’ compilation ‘The Final 32’. Chart favourites like Harrison Craig, Celia Pavey, Jackie Sannia, Steve Clisby and Michael Paynter all feature, along with artists who’ve already left the competition this week. And thanks to Universal Music, you have the chance to win one of five copies. Shoot through an email containing your name and postal address. In the subject line, place the term “Voracious For The Voice” and we’ll pop you ever so gently into the draw to win one! The competition closes at 10:00pm AEST on Wednesday May 15, 2013. Only one entry per residence and email address will be accepted. Open to Australian entries only. Winners drawn entirely at random. Winners’ first names, suburbs/towns and states will be published on the site on Thursday May 16, 2013. 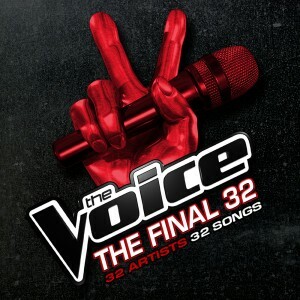 Five Voice vixens will each receive a copy of the new ‘The Voice : The Final 32’ double disc compilation thanks to our friends at Universal Music. And remember, your details are going no further than our inbox. We’re not sharing them with anyone for any reason. Promise.